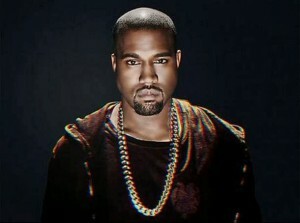 Kanye West’s recently announced Australian tour looks like being a big fat hit, with Live Nation late this afternoon confirming the addition of second dates for the R&B superstar in both Sydney and Melbourne, indicating that the presales have been particularly strong. Tickets for each of the performer’s seven concerts hit the general sales desk on Monday from 10am, but fans expecting further Sydney and Melbourne dates will be disappointed, with Live Nation also confirming the second concerts in each city will be the last. 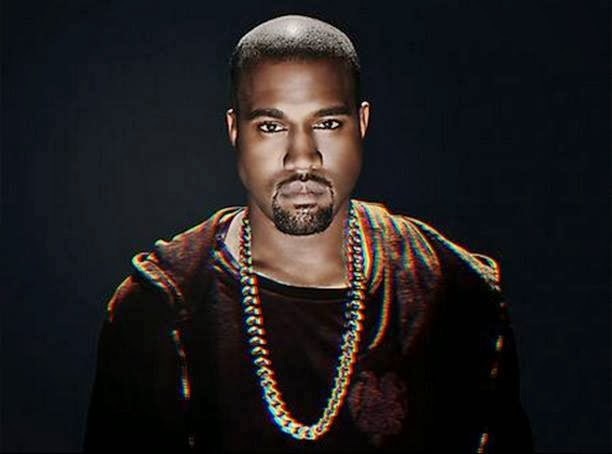 It’s the first time Kanye’s toured Australia in six years.